This is week 48 of my 52 Weeks of Weddings Project. 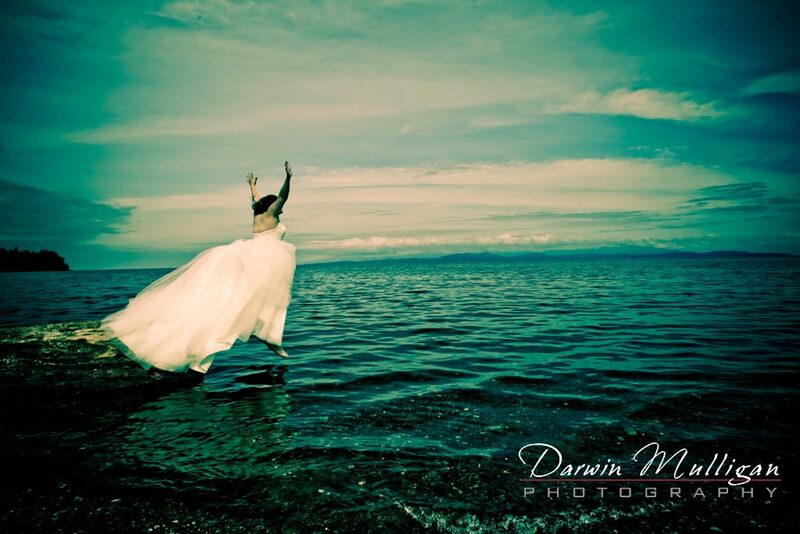 Katy and Shawn invited Darwin Mulligan Photography out to Parksville/Nanaimo on beautiful Vancouver Island to photograph their destination wedding. My assistant and I were treated like family the entire time! Katy wanted a trash the dress session, so we captured a few photos of her jumping into the water, then we went and jumped into the swimming pool and jaccuzi.